Learn just who they are, right here. From Doug at Odds Lane – ‘We are thrilled to announce our new album is currently being mixed by Grammy Awards winning producer and all around musical genius David ‘Z’ Rivkin from Minneapolis and currently residing in Los Angeles. He is most well known for his long-standing work with Prince, but has also contributed to award winning albums by Etta James, Billy Idol, BoDeans, Buddy Guy and Neneh Cherry. We are excited to be once again be working with David and can’t wait to have the David Z magic touch on an album that was already filled with great performances captured by Mike Zito at MARZ Studio in Texas. Mike also will appear on several tracks of the album. More details to come on the eventual release date later this year. 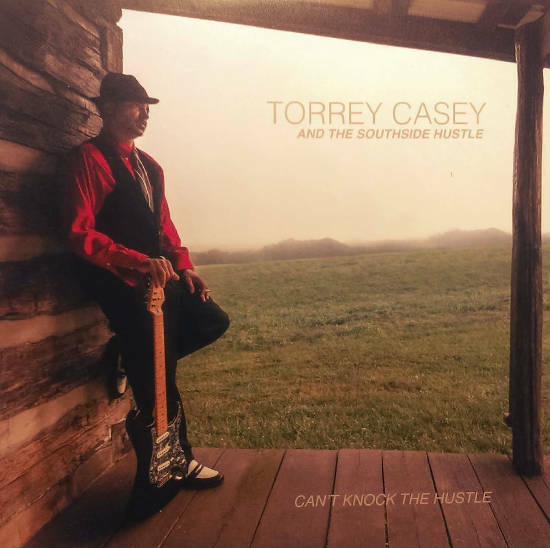 Off to the International Blues Challenge this week, where Torrey Casey & the Southside Hustle and Kingdom Brothers duo will be the STL musical representatives at the International Blues Challenge in Memphis. Eugene Johnson won the Best Self-Produced CD for St. Louis and will be in contention at the IBC as well. Saturday we will be at Missouri Prairie Festival 2017 with many great bands and workshops speaking on environmental issues and development in the St.Louis area. It is an honor to perform at events like these and is the exact reason why M&TP does what we do. Join The Green McDonough Band TODAY at COLOR FEST at Blue Sky Vineyards. Music from 4:30 – 7:30pm. Big Mike Aguirre is a part of the Road to Memphis Blues challenge, happens tomorrow! 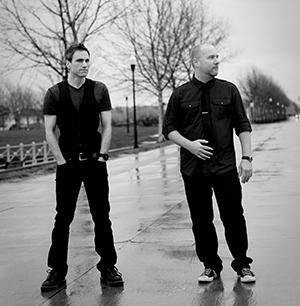 Keeping you up to date on the doings of the bands here at STLBlueTALENT.net! Saturday – at 5pm it’s Al Holliday & the East Side Rhythm Band out at the GreenTree Festival in Kirkwood, Sunday at 2:45 p.m. features the Jeremiah Johnson Band. Holy Trinity Family Fall Festival. Runs Friday and Saturday this weekend. Kingdom Brothers take the stage Saturday immediately after the mariachi band, around 8:30 pm. 10901 St. Henry Rd. St Ann, MO. The Jeremiah Johnson Band opens the show for the one and only Bret Michaels in on Friday, September 22nd! The Bottoms Up Blues Gang create some great posters, and their latest BUBG poster is off to the printer! Check it out on their Facebook page. Brother Jefferson band was down at the Big Muddy, and photog Carol Boss captured a great photo, check it out right here! This Saturday from 5-8PM, Joe Metzka & Terry Grohman are playing as a duo at Magpie’s in St. Charles. This Saturady 8PM -12AM, it’s KD Allen & The Sliders at Moonshine Blues Bar. Leslie Sanazaro was out on the streets in protest following the Stockley verdict, and she shares her video here. Matt ‘The Rattlesnake’ Lesch just performed at the National Blues Museum, where they were honoring Gus Thornton and David Dee. Paul Bonn and The Bluesmen just played the legendary Alamo as part of their “50 Years” Tour. Here’s Vince Martin and Rocky Mantia covering Steely Dan’s “My Old School”. The Green McDonough Band is at the National Blues Museum on Sept. 24th from 7-10PM, as part of ‘Soulful Sundays’. Please welcome Big Mike Aguirre to the lineup here at STLBluesTALENT! At 5:30p today, join Ron and Chris for a special evening of acoustic blues at Morgan Street Brewery on Laclede’s Landing. Hear your favorite Kingdom Brothers tunes Unplugged! Al Holliday & The East Side Rhythm Band is out at Blues, Brews, and BBQ in Fort Collins, CO.
Blue Lotus Soul Revue just did an amazing STAX revue at the Blues City, taking us back to Memphis. A 9pc. band on that tiny stage made for a magical music happening! “Blues Heart Attack” is #5 on the Billboard Blues Charts and 5 weeks in the top 15! 12 tracks of Original American Rockin Blues tunes on the Connor Ray Music label, from The Jeremiah Johnson Band! Stuart Williams of KD Allen & The Sliders just celebrated a birthday. One amazing sax/harp/flute player….did I leave anything out? Leslie Sanazaro and Jeremy Segel-Moss just played Yaquis on Cherokee. 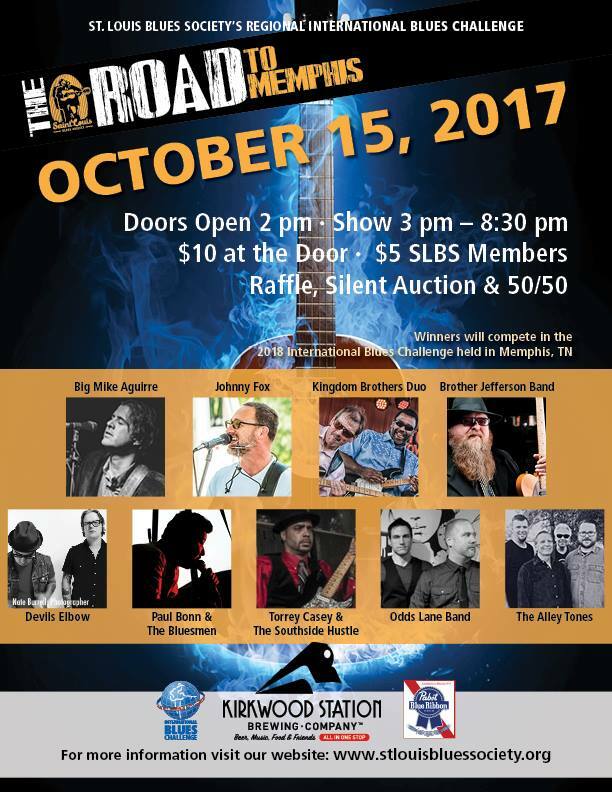 OddsLane is playing the National Blues Museum on Oct. 6, be there! Did you know The Green McDonough Band’s debut album is on iTunes!? Get your copy today! Vince Martin was a part of the recent Albert King tribute show at the National Blues Museum. It’s a natural since Vince actually is Albert King alumni, having toured with Albert as a teenager! The John McVey Band was in the KDHX studio on last month, with Papa Ray! It’s the National Blues Museum, it just happens to be located in one of the most indigenous Blues Cities in America, a live music capital since the 19th Century, with the history extending back to Ragtime, Scott Joplin & W.C. Handy! 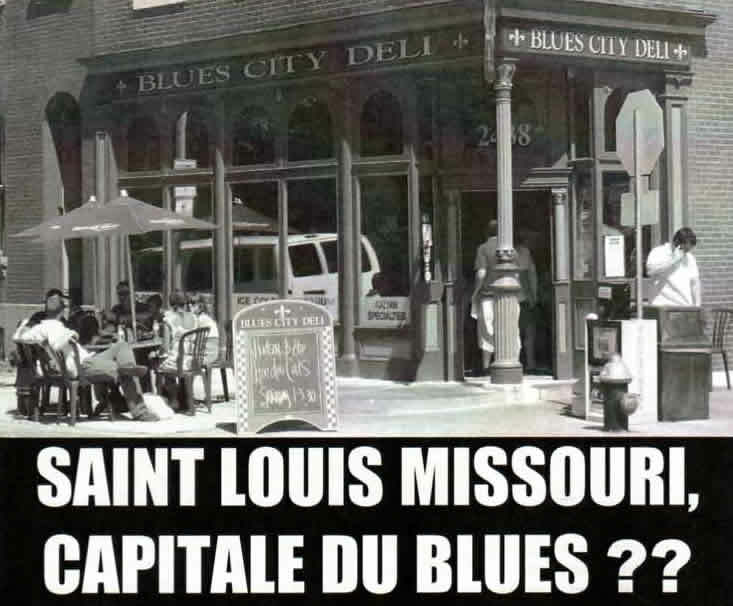 Hasn’t changed much, we’re still a live music capital, and the legacy continues with the next gen of the St. Louis Blues…..there’s Marquise Knox, Aaron Griffin, Matt Lesch, Miss Jubilee, and many more. With such a deep pool of talent it’s great to see the Lumière Place Legends Room at the National Blues Museum showcasing so many St. Louis bands, many the very bands of STLBluesTALENT! Do you want to play the Lumière Place Legends Room at the National Blues Museum? It’s easy to submit your band, just click here to learn how. Artists playing St. Louis – the Live Music Calendar of STLBlues.net is free, easy to use, and generates your own dynamic gig calendar, just like this one for the National Blues Museum – http://www.stlblues.net/gigsCalendar.asp. Get yourself some serious Blues power, and do it for free. Just Google ‘Live Music St. Louis’ to see it for yourself. It’s easy for musicians to join, just click on bands‘. Do you want to join the St. Louis artists of STLBluesTALENT.net? It’s easy to submit your band, just click here to begin. This years Big Muddy promises to be a great one! The hard effort of Jeremy Segel-Moss is really paying off! You’ll see many of the STLBluesTALENT bands performing, count on that!! Read his entire article right here! 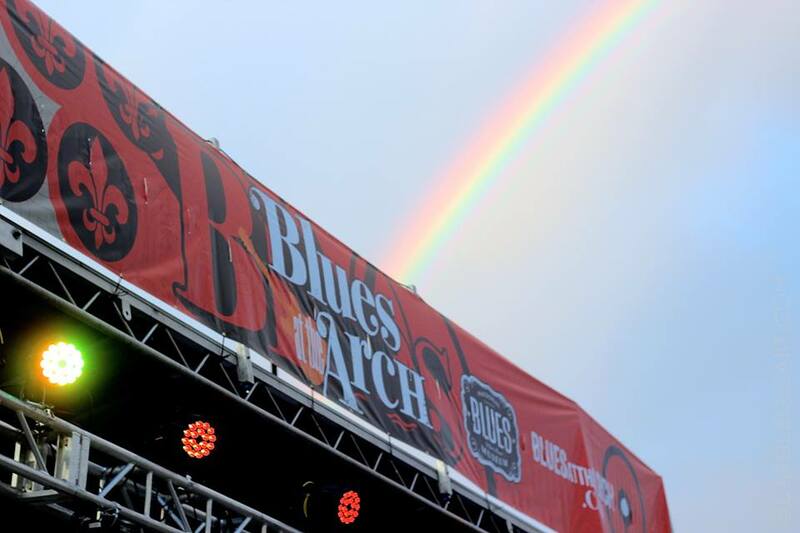 The Big Muddy Blues Festival provides a platform for our world-class musicians representing a wide range of blues music including, Delta, Country, R & B, Soul, Rock, and more. 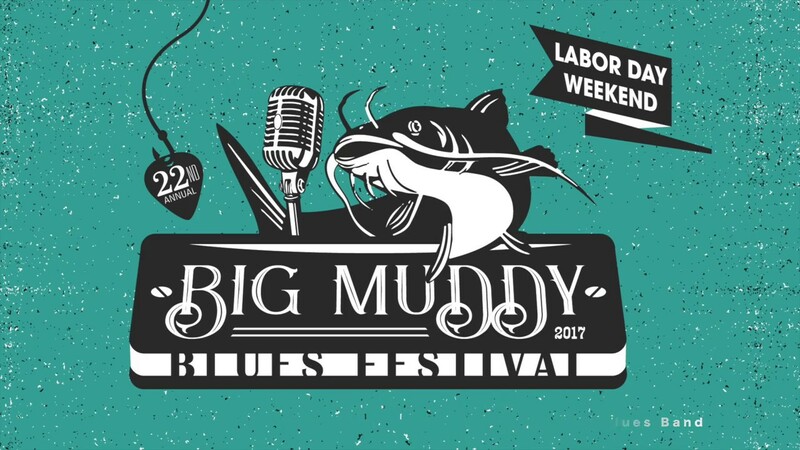 Big Muddy is the region’s largest Blues music event featuring a 100% local line up of over 50 bands and musicians. Look for the National Blues Museum booth on Second St., near the main stage, and tell them STLBlues sent you! The festival takes place along the cobblestone streets of Laclede’s Landing, while boasting the Big Muddy (Mississippi River) itself along with the Gateway Arch as the backdrops for the weekend. Music will be showcased on 3 stages, 3 indoor clubs, and two events at the National Blues Museum featuring tributes to Albert King on Sept. 2nd, and Tommy Bankhead on Sept. 3rd. Both shows are 12:30PM to 2:30PM, hope to see you there! Lots of great things happening with the bands of STLBlues talent. Joe Metzka just played the recent Rise Up festival. Joe, along with The Green McDonough band, also just played Blues at the Arch. Monkh was just hired as guitar instructor for the School of Rock! This Friday, August 25th at 6pm Monkh And The People are playing TOCO Family Festival!! Matt ‘The Rattlesnake’ Lesch recently played the Sunflower River Festival in Clarksdale Mississippi and enjoyed hanging out with Charlie Musselwhite. And then he was back to St Louis, playing The Lumiere Legends room at the National Blues Museum. Al Holliday and the East Side Rhythm Band are as busy as always, and are heading off to CO for a short tour. Paul Niehaus IV and Blue lotus recordings are really driving the promotion of St Louis music, and especially the Soul Revue featuring Gene Jackson and Roland Johnson. Paul is one of the most talented sidemen around, and just backed up Lucky Peterson! Jeremiah Johnson band is back from a short tour including the Rollin on the River festival in Keokuk, Iowa where their gear was almost blown off the stage when the storm front hit unexpectedly. But they recovered quickly and the show went on. Did I mention, the JJB recently won two Independent Blues Awards for 2017 – Best Independent Blues Contemporary CD – Blues Heart Attack and Best Funk Song – Sun Shine Through! C’mon back now, and we’ll keep the band news coming! Post photo of Blues at the Arch by Carol Boss, find much more on her Facebook! Only if you want to build your career. YouTube is the #1 music streaming platform in the world. It’s the #2 search engine in the world. It’s slowly replacing radio, MTV, and many other platforms for music discovery. It’s become a serious revenue source for musicians too (some CD Baby artists have earned more than 40k from YouTube ad revenue). And that’s why YouTube is more important than anything else in your music career — besides the actual music, of course. But these days it takes more than just a couple music videos to establish a YouTube presence. Having a music video can help promote your band, through video sites such as YouTube and MySpace. However complicated (or simple) your shoot is, you’ll need a team of people. The more planning you can do before hand the quicker you’ll be able to shoot. On the day of the shoot be prepared and organized. Keep a record of shots you’ve made; it’ll make editing much easier. 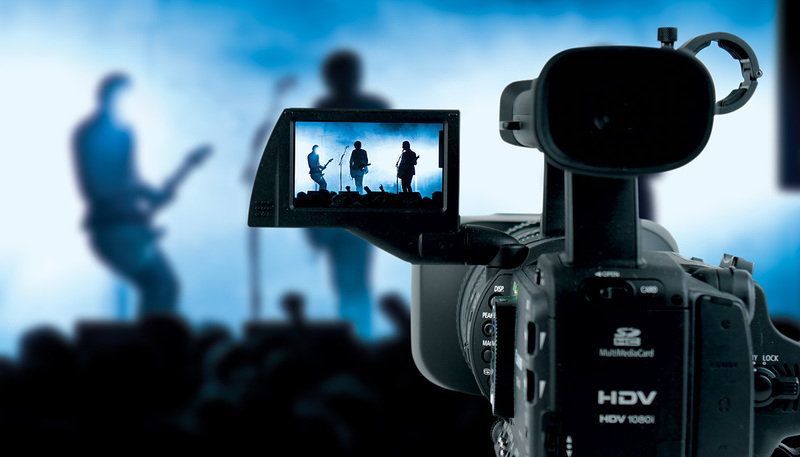 Filming the band playing live can provide you with great footage for a video. 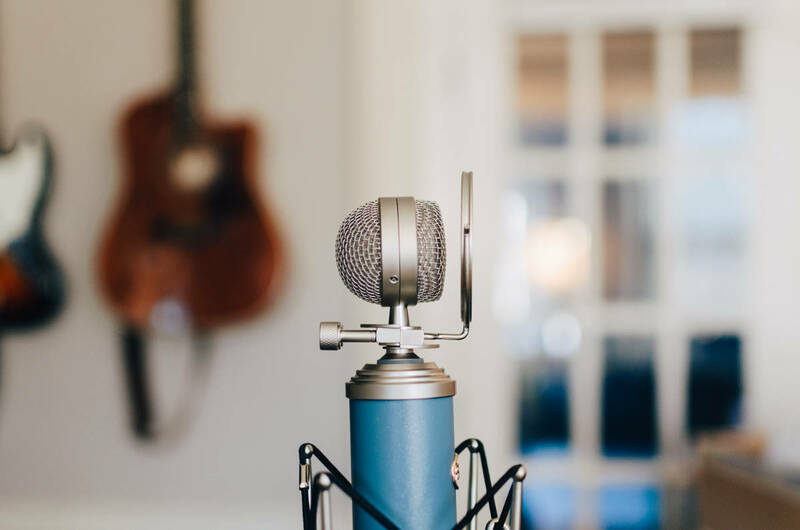 You can spice up your video by adding stock footage, but you need to be aware that, like music, almost all video footage is subject to strict copyright law. Your footage might be great, but it’ll only become a great video through editing. These days cheap, or even free software can do a professional job of editing. How many videos have you seen on MTV that consist of the band playing in a club, with the lights flashing whilst the audience jump up and down? It may look cool while you’re shooting it, but in the final edit zooming often looks clichéd, and unless done with a very steady hand can often look amateurish. A simple idea well executed is often more effective than a complex idea done badly. The most interesting videos are made when the rules of convention are bent, buckled and broken, so keep experimenting and above all else, make something interesting. Many thanks to video director Arthur T. Flegenheimer (stage name) for his expertise!